Welcome to the Saugeen Municipal Airport. 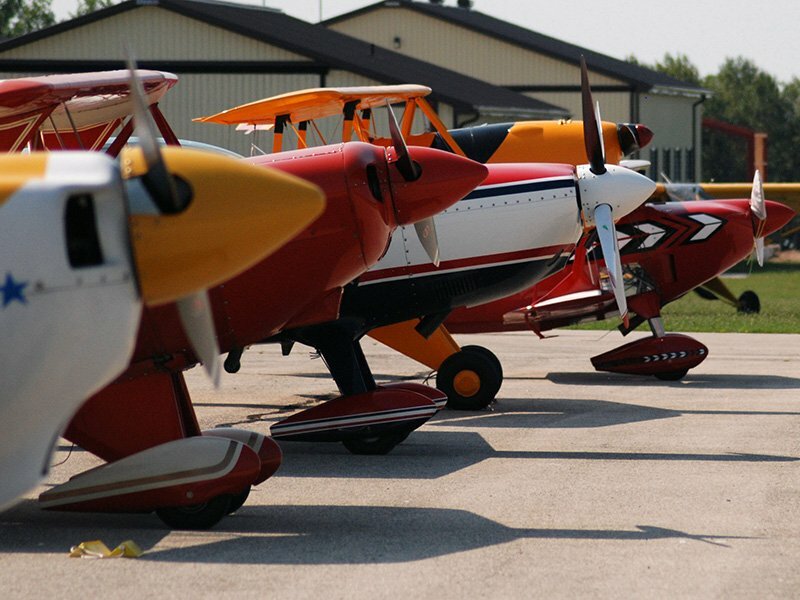 We are the aviation hub for the Municipality of Brockton, the Town of Hanover, and the Municipality of West Grey. Find out what’s at the SMA for you. 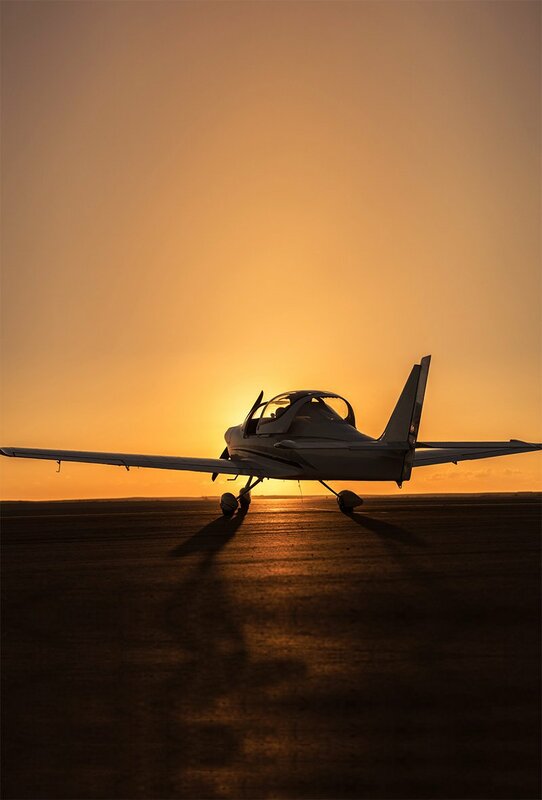 Becoming a pilot is easier than you think. The Airport Restaurant is open! The Last Hangar Café is now OPEN 7 days a week from 8am to 3pm for the spring and summer. Student co-ops, events, rentals and outreach. Check out places to stay, things to do. The Saugeen Municipal Airport (CYHS), is a Transport Canada registered airport located 2.5 km northwest of the town of Hanover. The airport serves as a base for flight training, sightseeing tours, air ambulance services, corporate jets, and recreational pilots. The 250-acre airport complex offers two paved runways with full instrument-approach systems, hangars for airport and private use, a main terminal that houses airport operations, The Airport Restaurant, rental spaces for partnering businesses and venues to hold public events and meetings. We’re running the COPA for Kids event again this year! 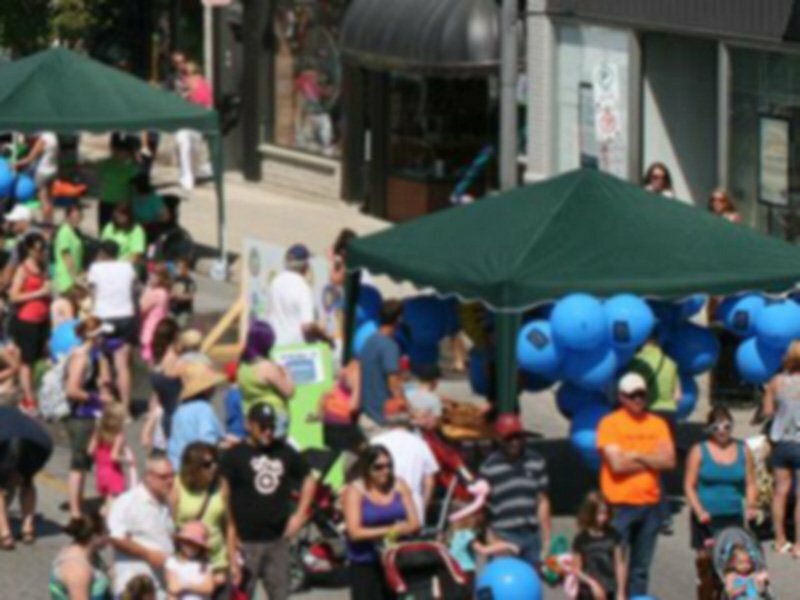 Mark down June 8 on your calendars and come out for a day of fun and flying for the kids! A callout to all pilots – the Spring Rust Remover has been scheduled for April 28! 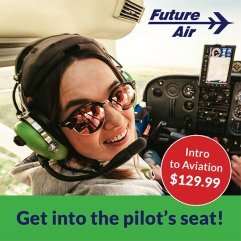 Brush up on knowledge, get your 2-year currency requirement for CARs, and spend the day hanging out with other local pilots! The Airport Restaurant is open! 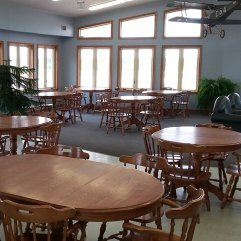 The Last Hangar Café is now OPEN 7 days a week from 8am to 3pm for the spring and summer. 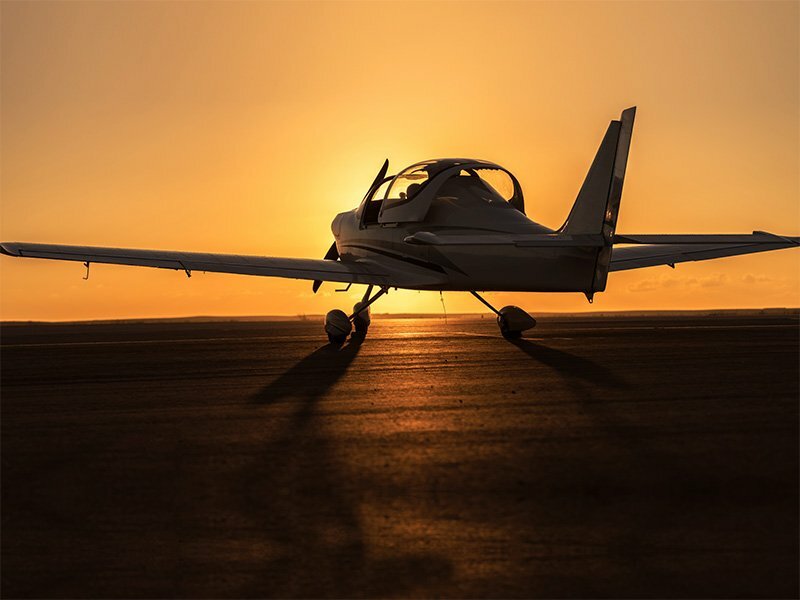 Learning to fly has never been easier or more convenient. Or take your friends and family up for a Sight Seeing Tour of Grey-Bruce! Facebook is the best place to find out how active our airport community is. We post about special events like the Snowbirds show last June and annual events like the Rust Remover (May), COPA for Kids (June) and the national Aerobatics Championships competition (August). 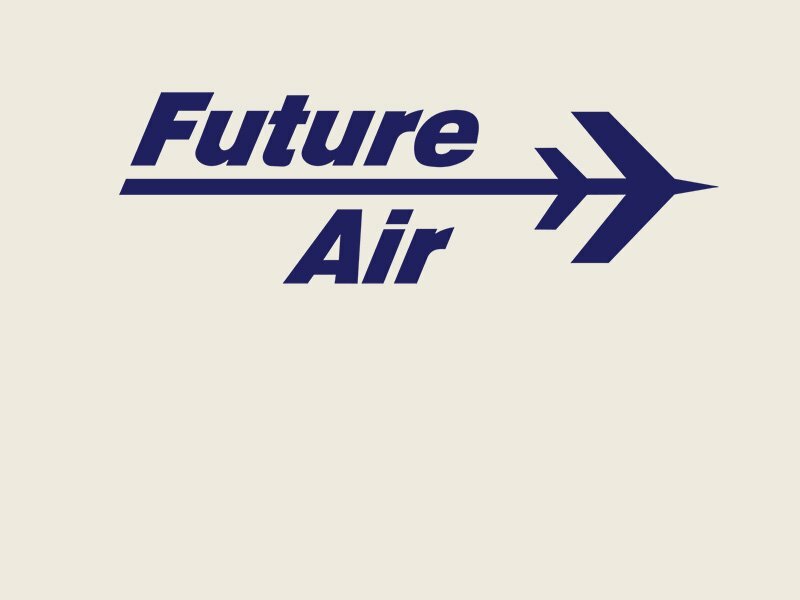 You’ll also know what’s happening at Future Air, our on-site flight school, or what’s new on the menu at The Airport Restaurant. Of course, nothing beats coming for a visit to check things out for yourself! Have a question? Please contact us to talk about our facilities, its amenities and how you can be part of the Saugeen Municipal Airport community.